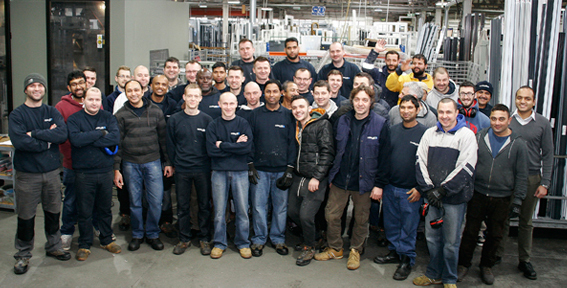 Everglade Windows is made in London. We have been manufacturing windows and doors in London since 1980, so our business is firmly rooted in the capital. With over 35 years of experience manufacturing aluminium and PVCu windows and doors, we understand exactly what window installers and local builders in London need from a window fabricator. 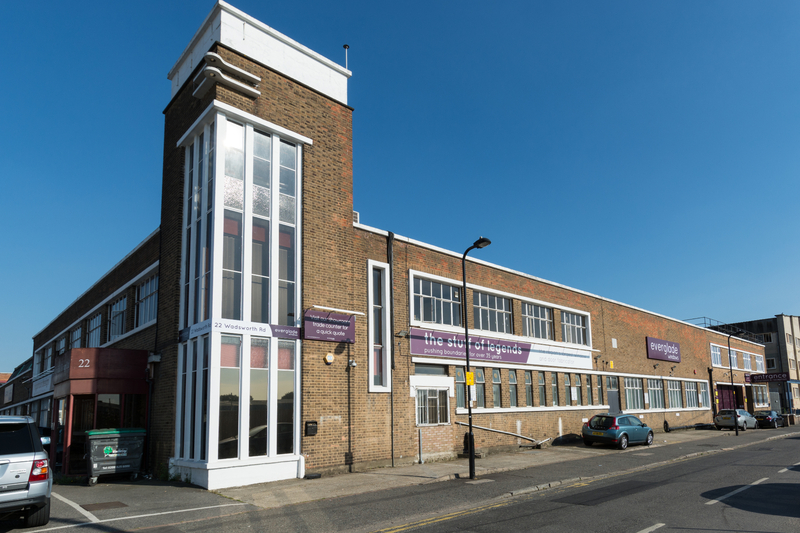 We have made big investments in our state-of-the-art window and door manufacturing facility in Perivale, West London and our award-winning showrooms, so that we can deliver a comprehensive product range and the best customer service. By manufacturing our own windows and doors in London we can guarantee that our products will perform better and last longer. Our manufacturing team has been trained to NVQ Level 3 and every product is thoroughly checked before it leaves our factory. 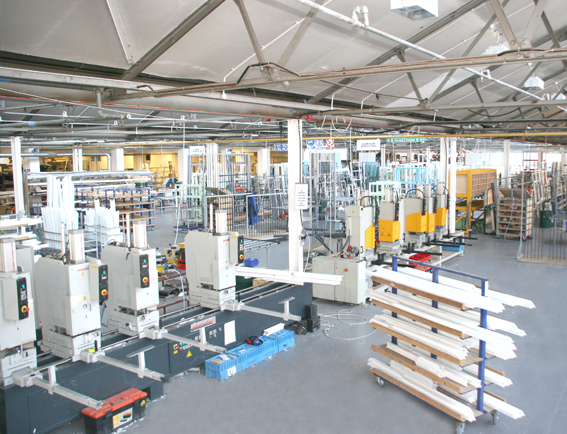 We have been awarded BS EN ISO 9001:2008 for the manufacture of PVCu and aluminium windows and doors in London. The standard sets an independently tested level of quality management to ensure customer satisfaction and that we deliver exactly what we promise to. At Everglade, we practice lean manufacturing. This makes sure that our facility has improved efficiency and reduced waste levels. Manufacturing automation is backed by years of product knowledge. Our skilled craftsmen, installation team and support team collectively have formal qualifications in Customer Service, Lean Techniques, Window Installation and Window Manufacturing. 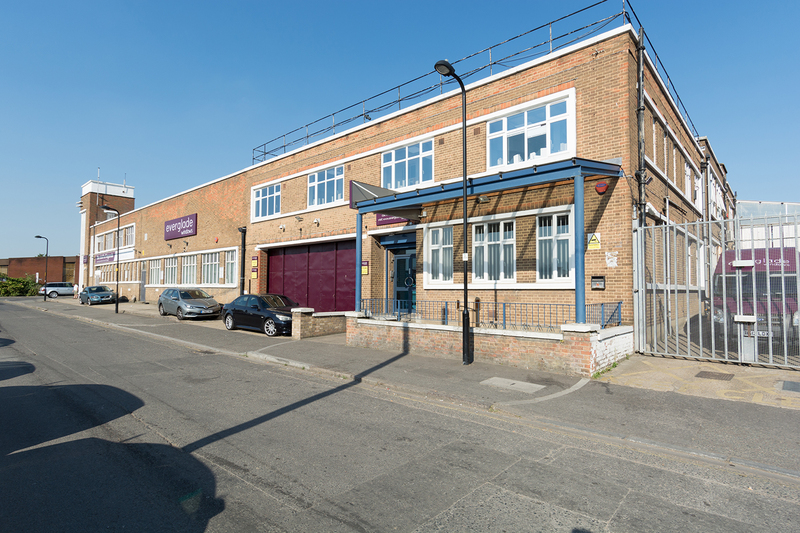 Our two showrooms in Perivale, West London are available for you to use for your own customers. Our aïrzone features 11 sets of aïr, the most impressive range of bi-folding and lift and slide doors. Bring them along to see our full range of PVCu and aluminium windows and doors on display in a full range of design options. We have plenty of literature and marketing support to help your customers make their choice and experts are on hand to answer any questions your customers may have. 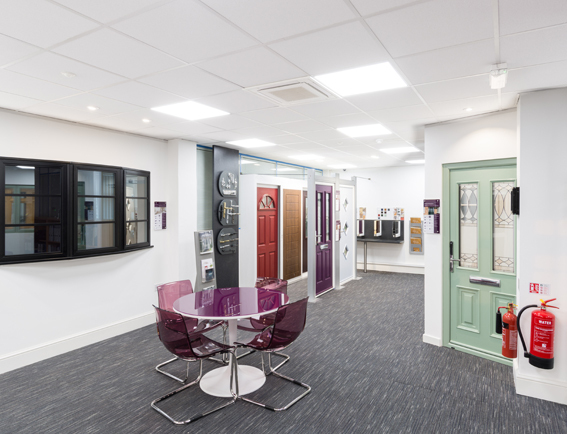 To book a tour of our window and door showroom, call our Happy to Help team on 020 8998 8775.